Steel Force Tonneau Covers for your Ford F-150! - Ford F150 Forums - Ford F-Series Truck Community. 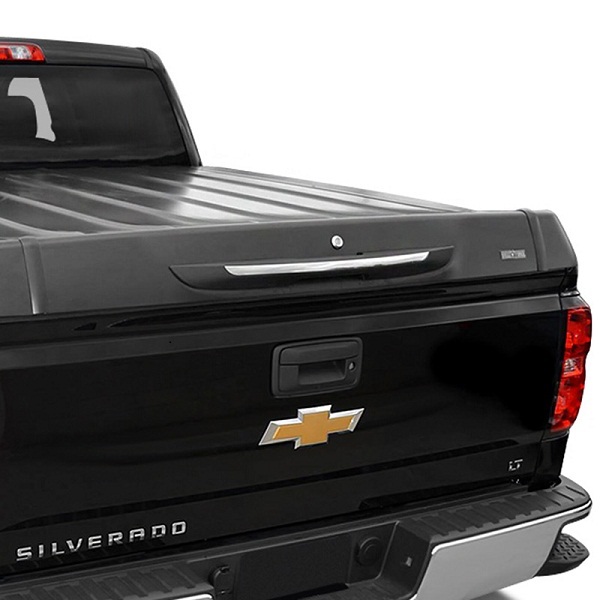 When it comes the time to choose the tonneau cover, for your truck it's hard to make the right choice, because the variety of options is huge. We are here today to introduce you the perfect choice, which you will never regret! 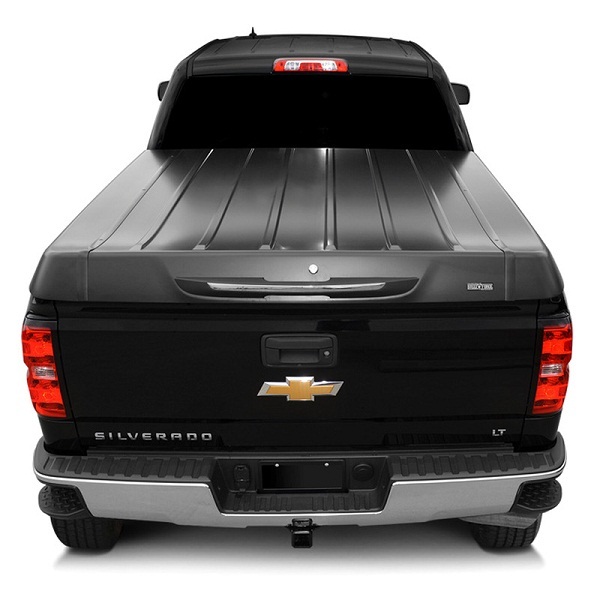 Hinged Tonneau Cover by Steel Force ensure top-of-the-line protection for your truck from break-ins and weather. It is the next-generation in tonneau covers designed to provide supreme strength, security and durability which is sure to blow you away! - Fits Ford F-150 2004-2015. *images may not reflect your exact vehicle. 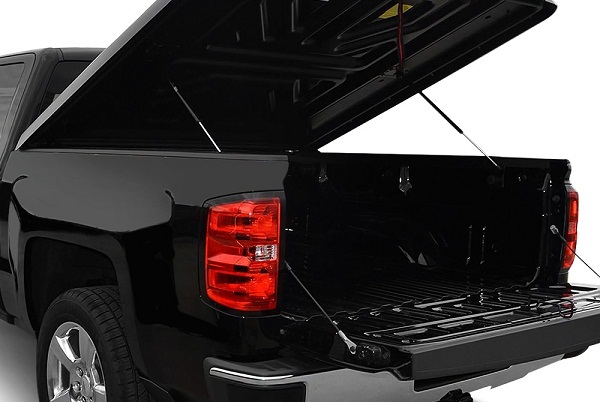 The result of installing the premium Steel Force Trucks tonneau cover on your truck is that it will bring excellence and highest protection to your truck bed. We have it available for your truck for $954 only! Hurry up, stock is selling out fast! Last edited by carid; 02-22-2016 at 10:00 AM. Quick Reply: Steel Force Tonneau Covers for your Ford F-150!